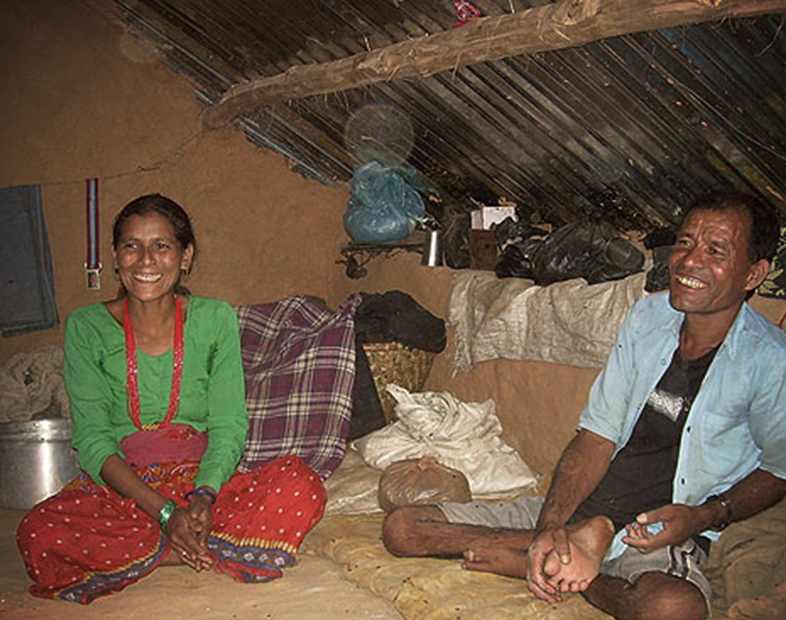 Living out the good news of Jesus Christ in word and deed by serving Nepali people through promoting health, fighting poverty and social injustice, working with and encouraging churches, and caring for creation. Providing holistic care to those with life-limiting illnesses and their families. 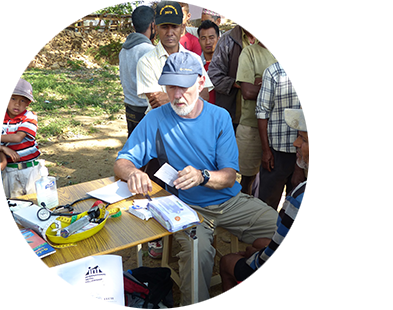 Gorkha Rehabilitation And Community Empowerment project – Responding to the ongoing impacts of the 2015 earthquakes. 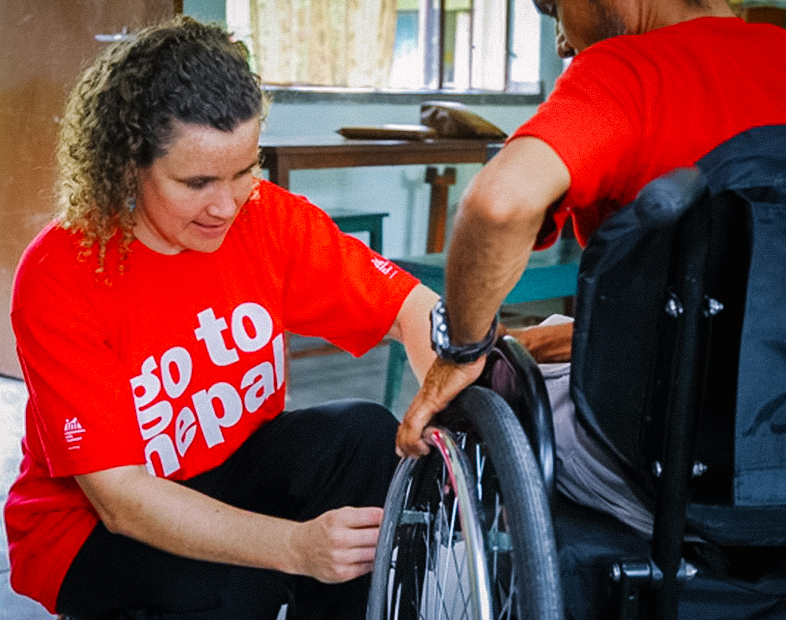 GPH has served people affected by Leprosy [and more recently spinal cord injuries] for nearly 60 years. Now it will become a centre of excellence in rehabilitation. As part of GPH the Ear Centre performs surgery, provides treatment and care, and gives speech and language therapy to those with hearing difficulties. 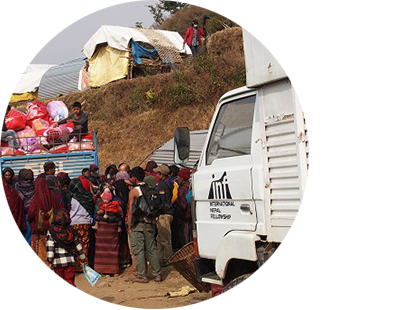 In addition we also work with Nepalis who have migrated from Nepal into other countries.